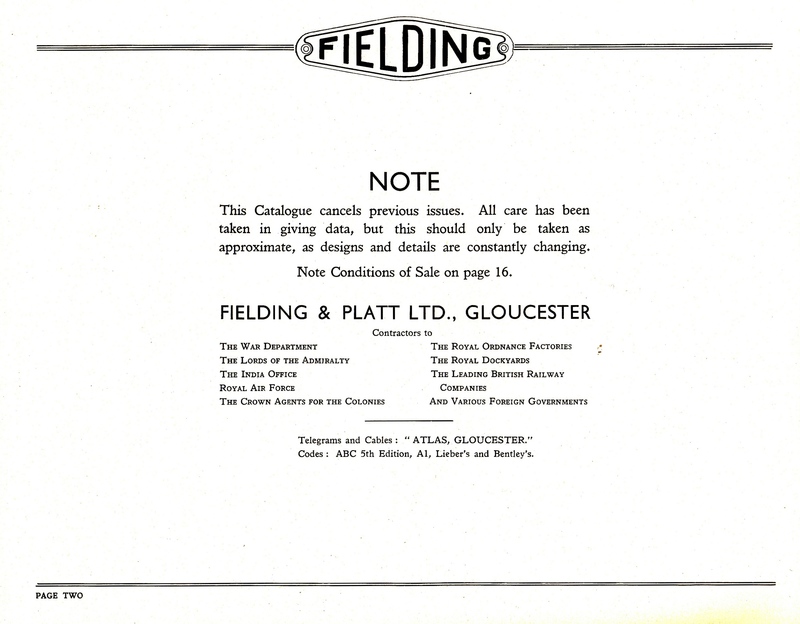 We welcome comments on this section of the website. 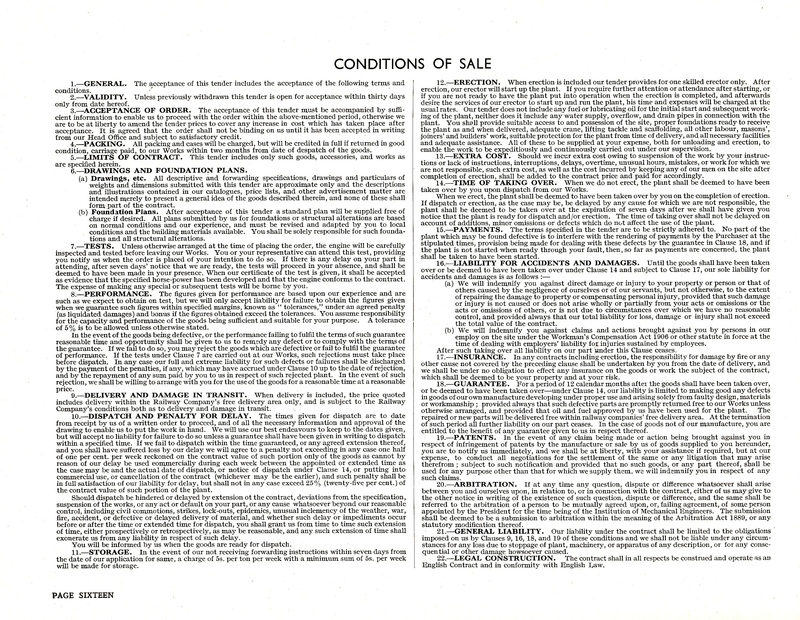 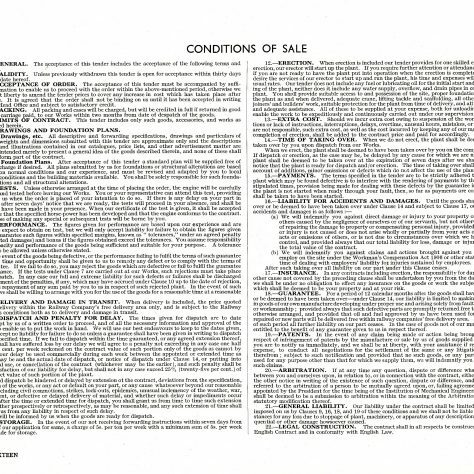 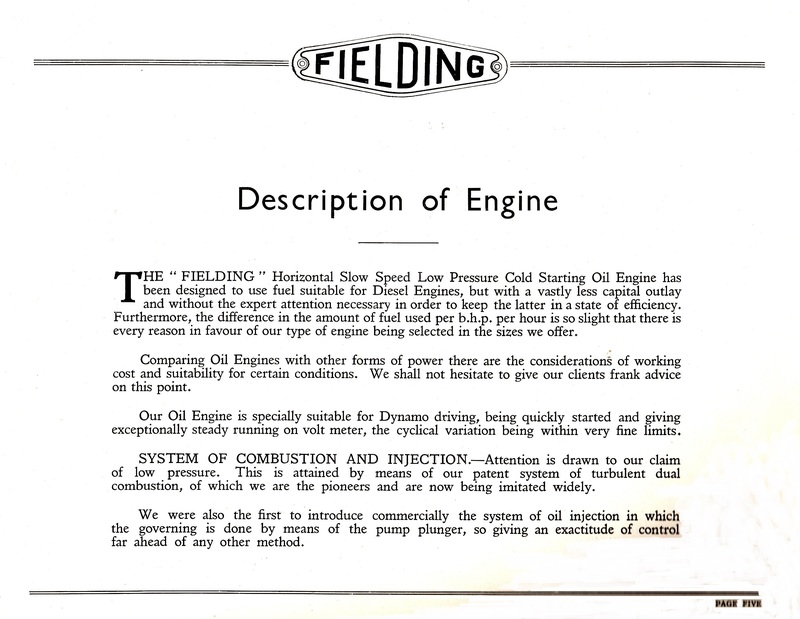 Please share these with us by clicking on the words Add a comment about this page. 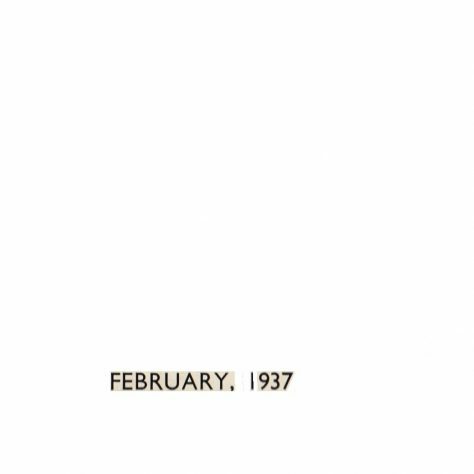 Hi John! 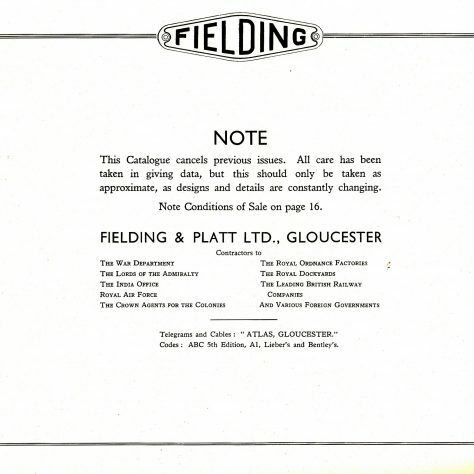 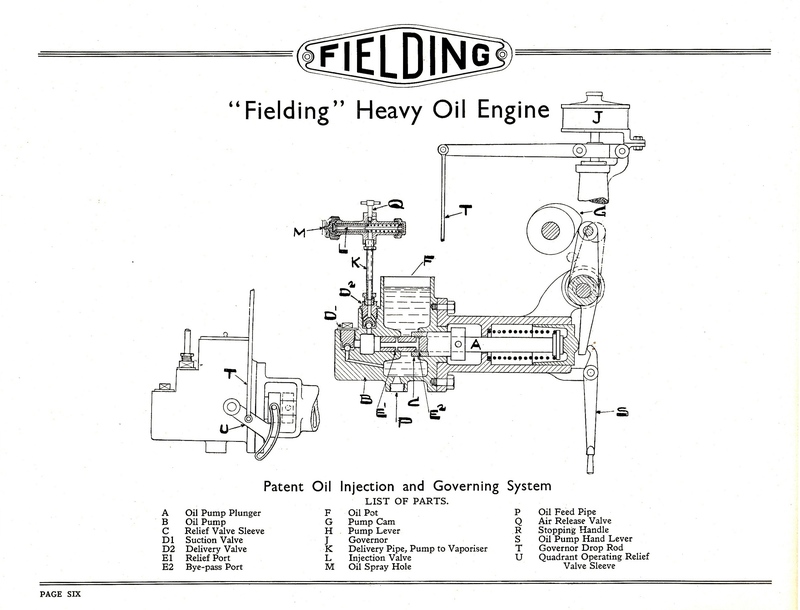 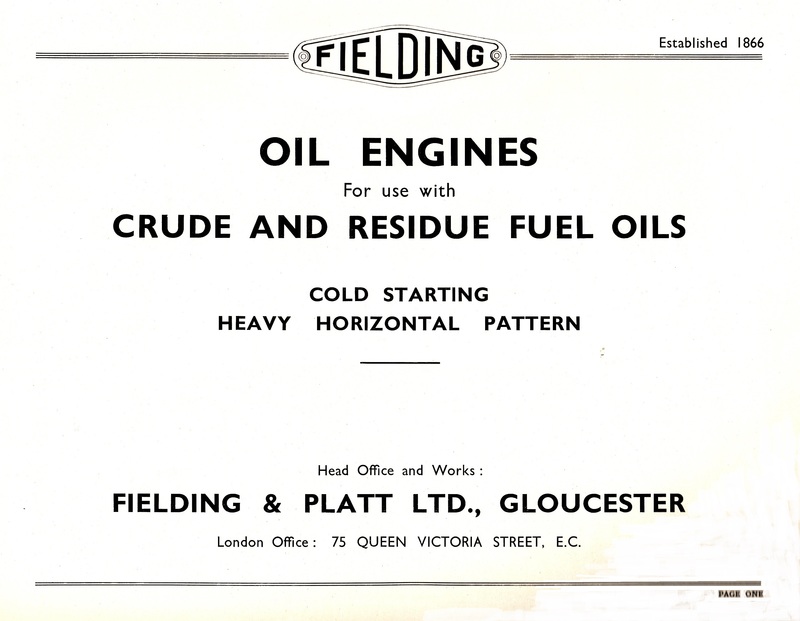 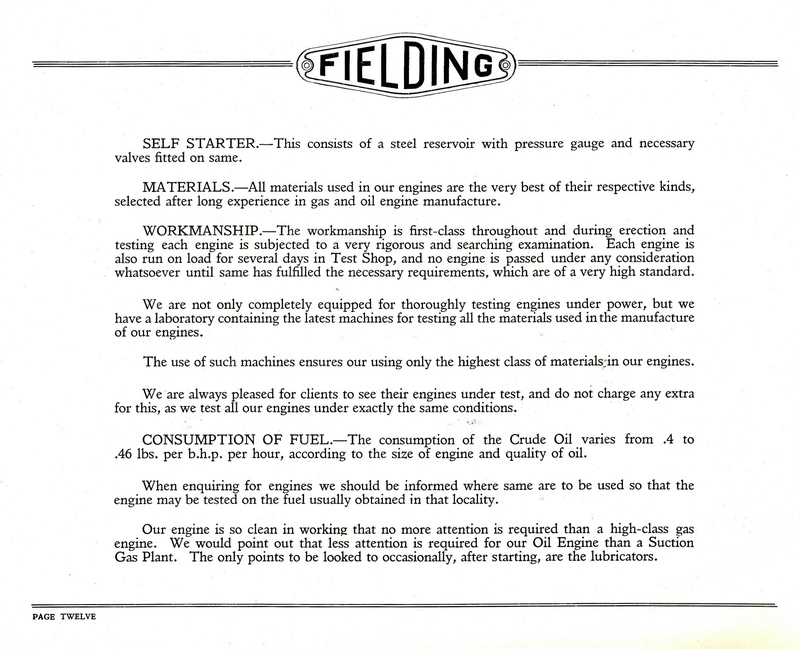 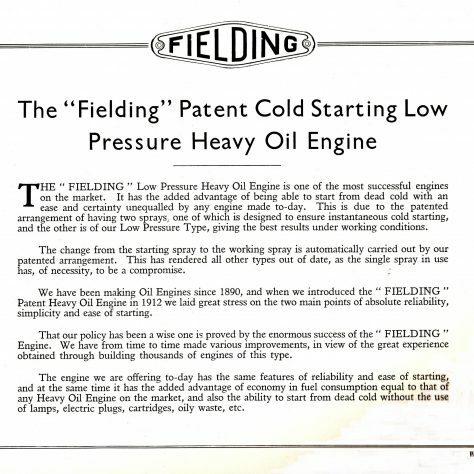 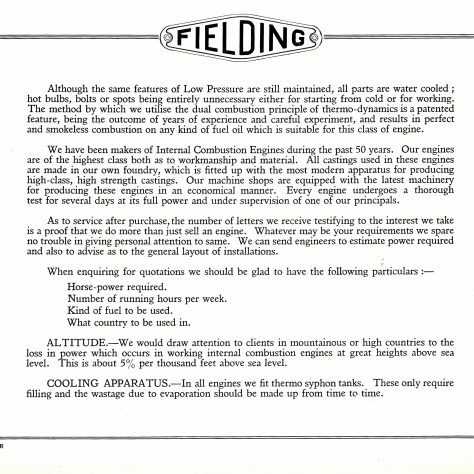 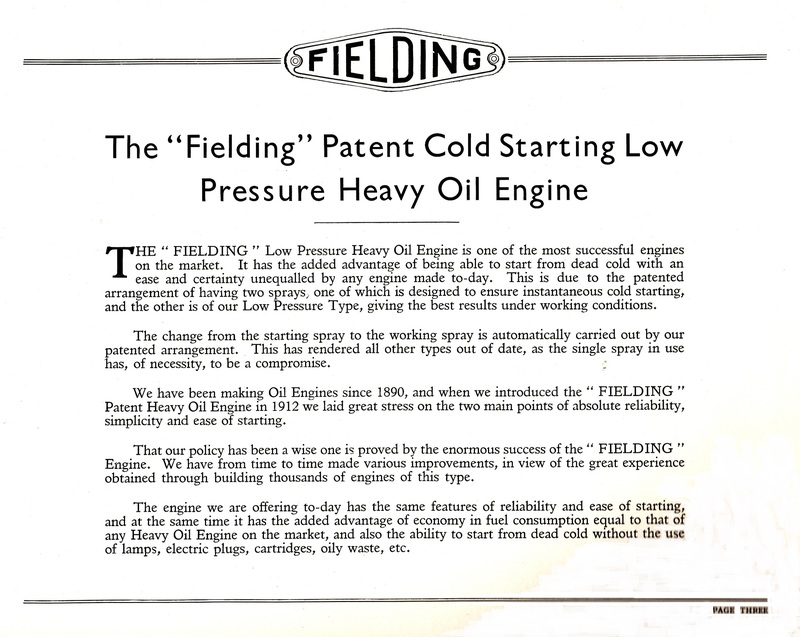 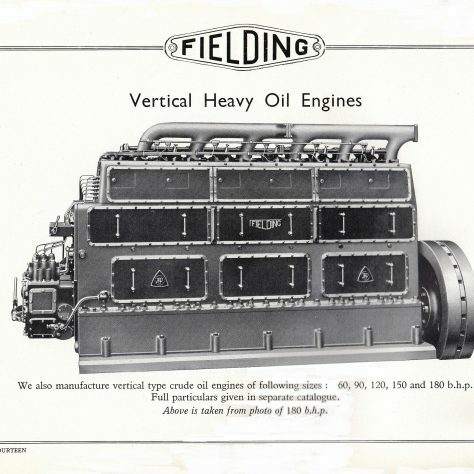 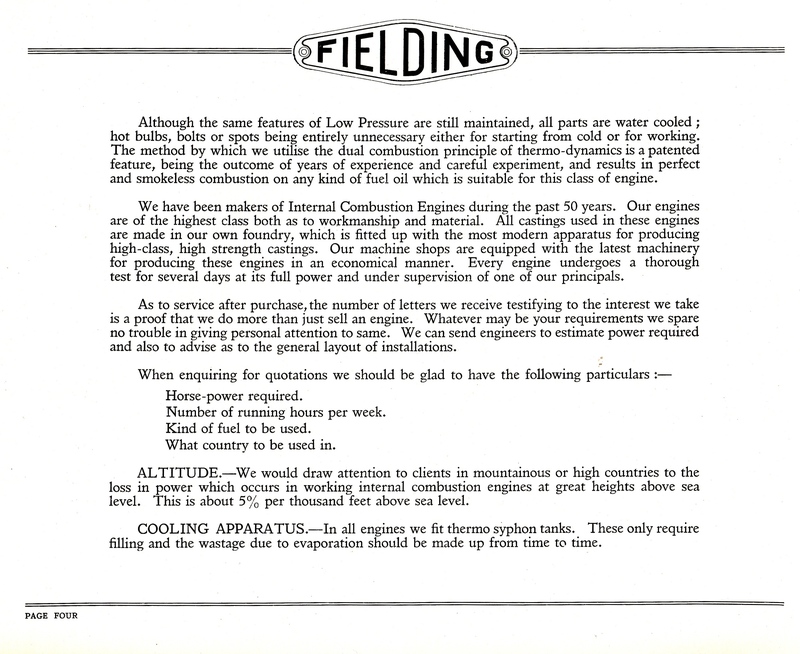 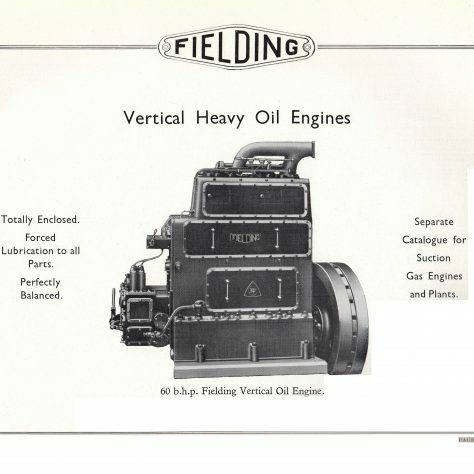 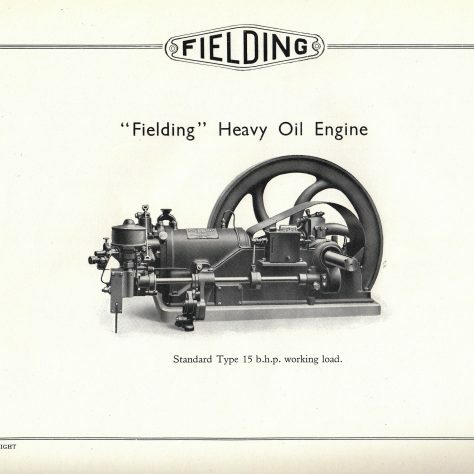 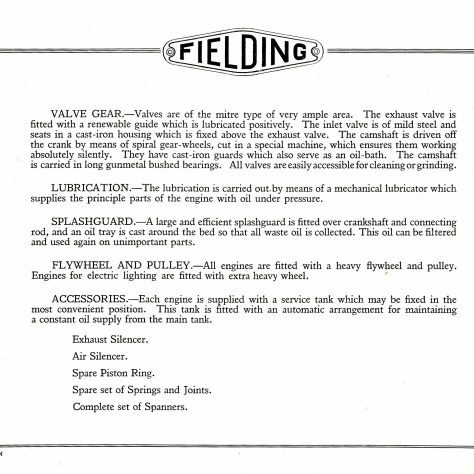 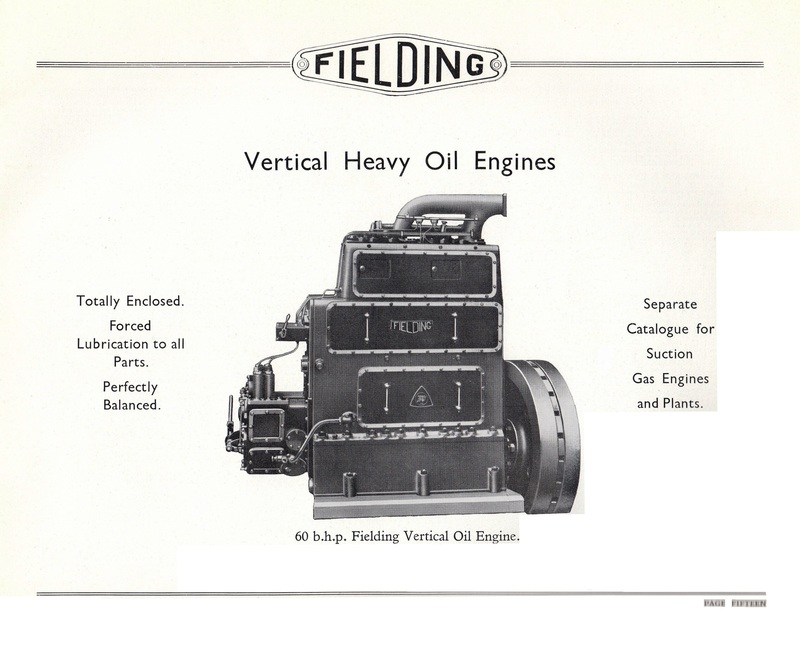 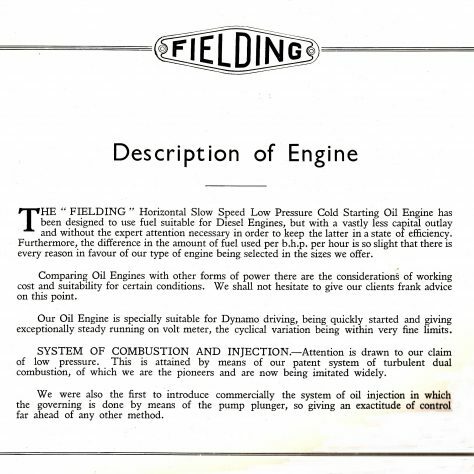 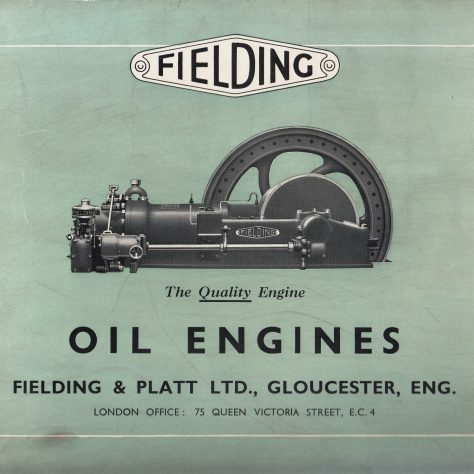 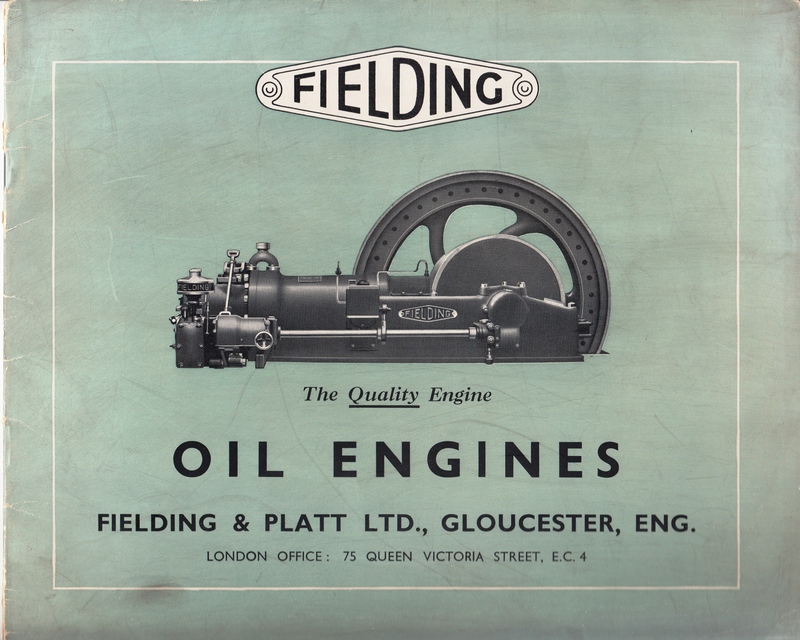 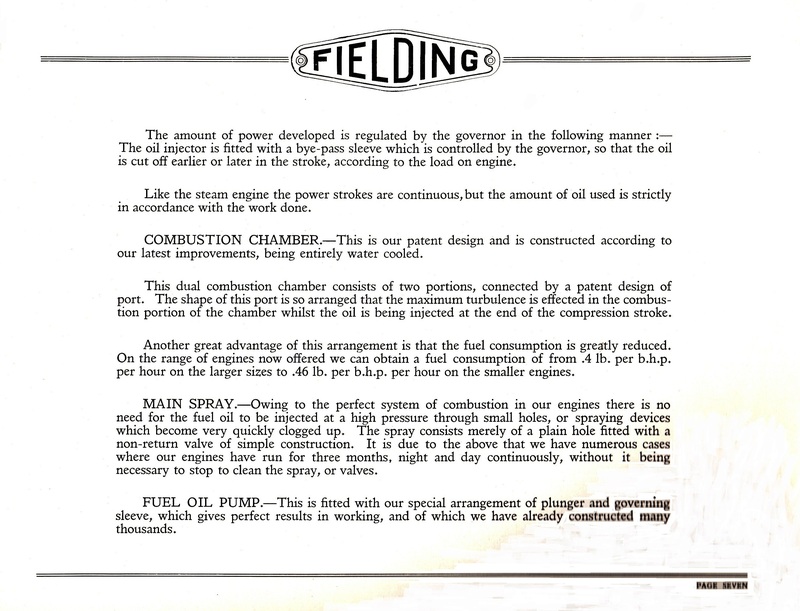 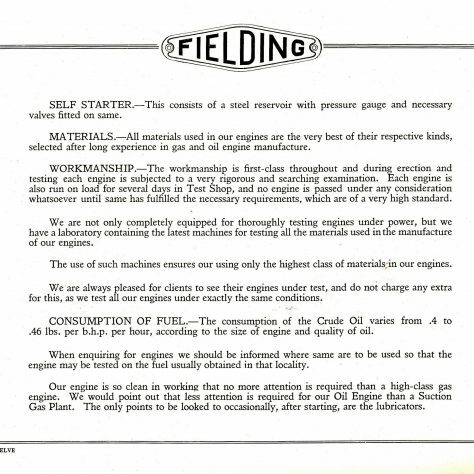 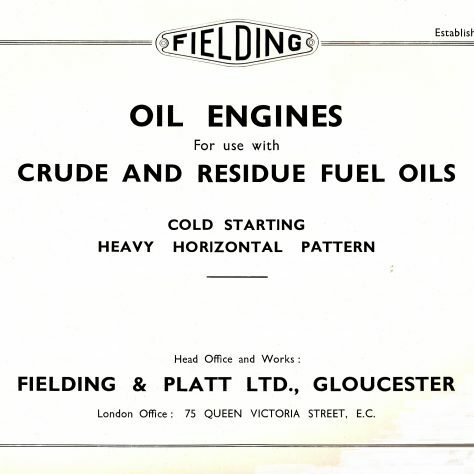 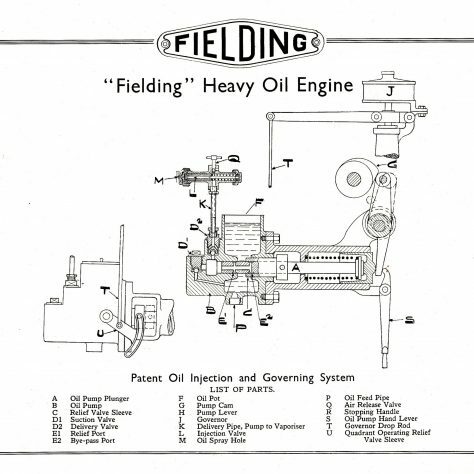 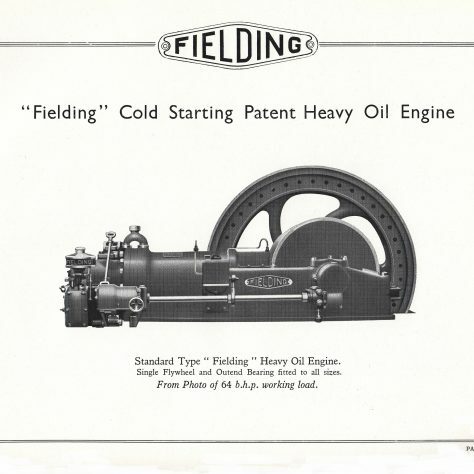 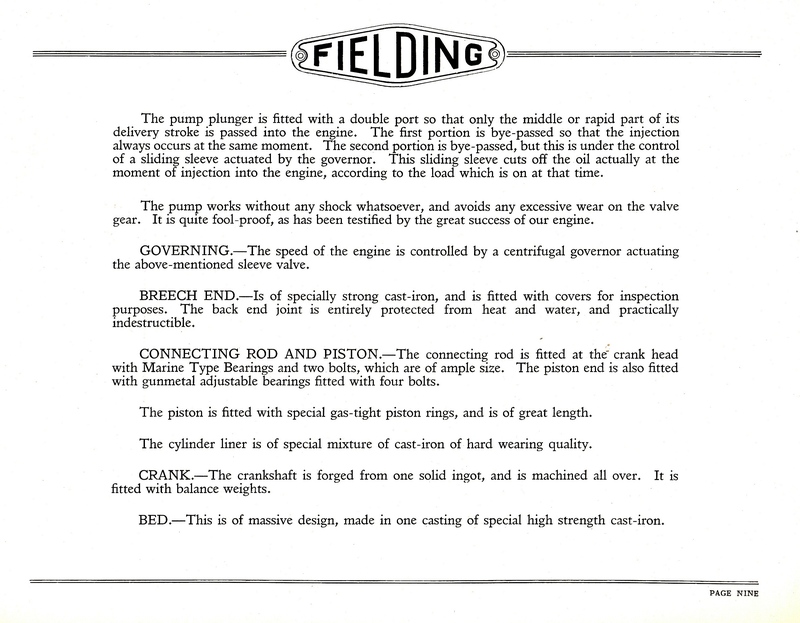 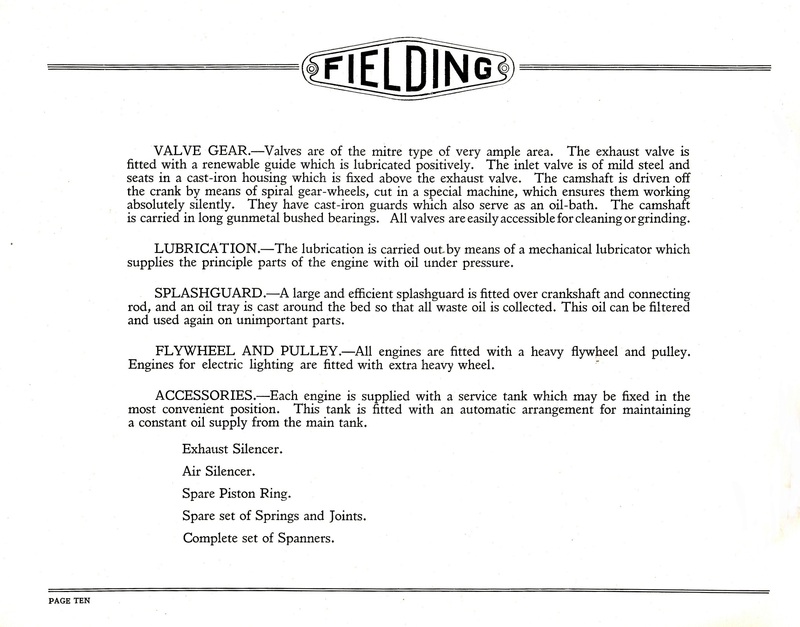 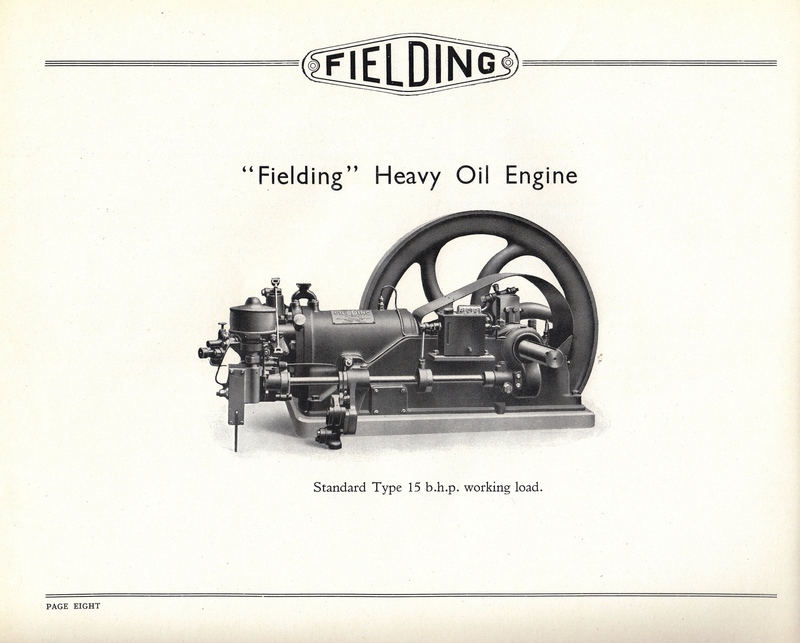 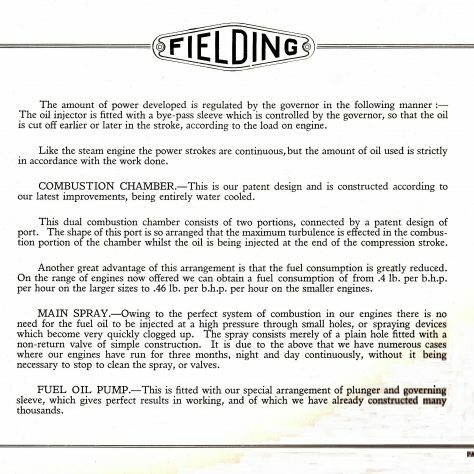 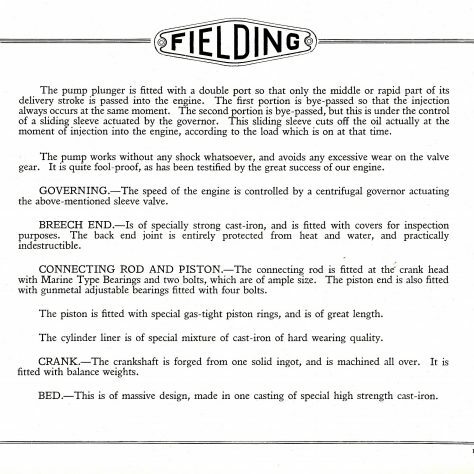 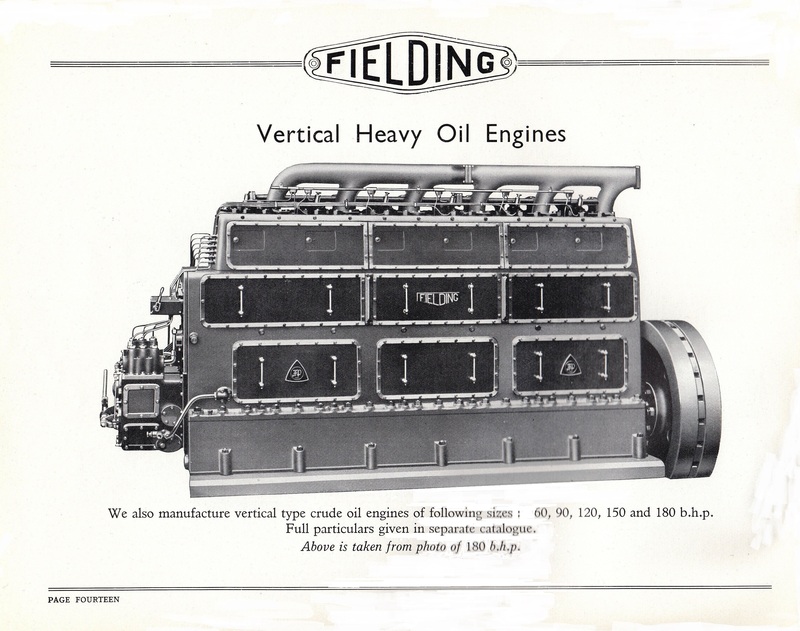 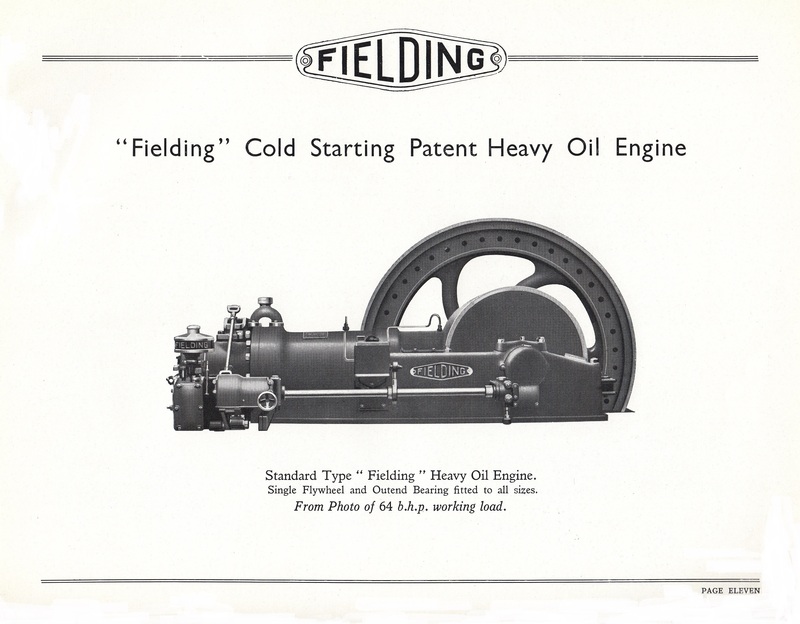 This a very interesting piece of information about the engines built by Fieldings.